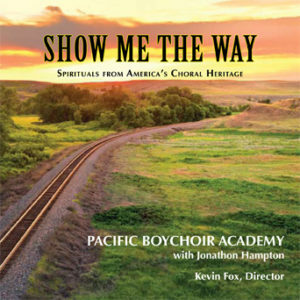 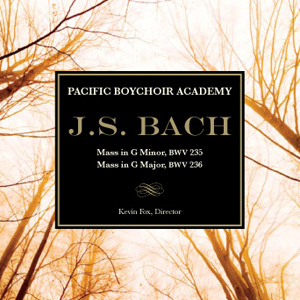 The Pacific Boychoir sings two sets of pieces in the newest recording of music by New Mexico composer Michael Mauldin. 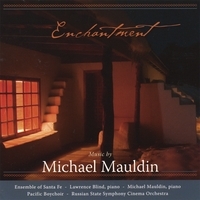 In addition to the Pacific Boychoir, Enchantment features performances by the Ensemble of Santa Fe, the Russian State Symphony Cinema Orchestra, as well as Lawrence Blind and the composer on piano. 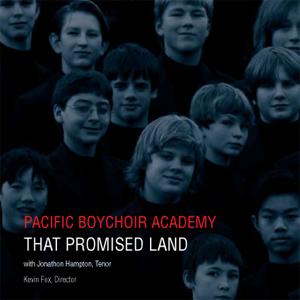 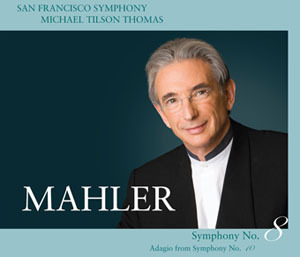 The CD is available from the composer’s website and from CD Baby.